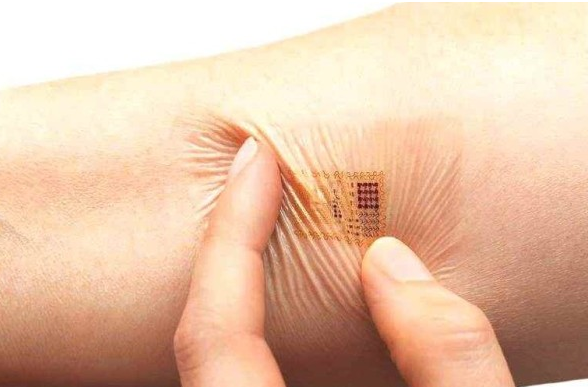 According to several sources, “On December 2016, through Europe newborn children will be compelled to take in a subcutaneous RFID chip. It will be linked straight to a satellite, which will guide the networks. As forecasted, this chip will be essential for all kids born after May 2014 , but with a present confirmation date until May 2020″. This is wrong, out of order.